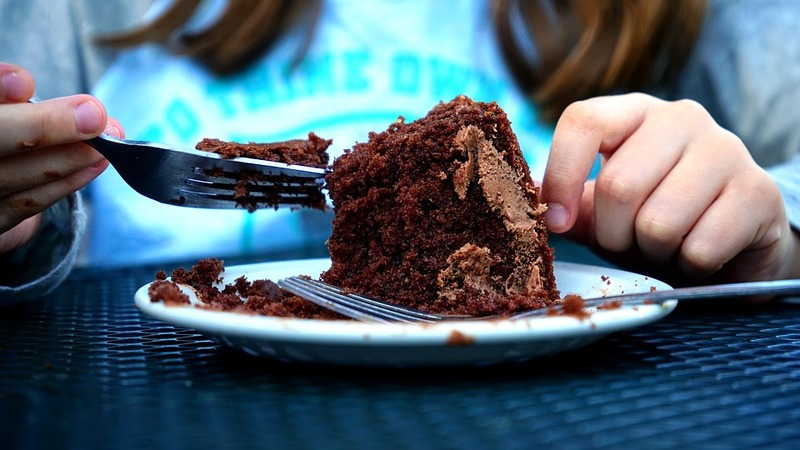 Bad Eating Habits: Are Yours Hurting You? We have all experienced that moment when we turn to food for comfort hence the term comfort food. We see it in our favorite movies where our favorite actor, or actress, is watching a sad movie while crying and eating a bowl of ice cream. In those moments when we turn to sweet treats to comfort our hearts, we’re no longer counting calories. Even if you’re not a comfort food dieting individual, it’s still important to take a look at calories along with some other nutritional facts. Keeping up with your health is a full-time job. It’s extremely crucial those three times a day that you’re eating it’s a healthy choice. What’s even more important is when you head to the fridge at 12 in the morning that you turn around and go back to bed to continue your healthy choices. A bad diet can have a long-term impact that you’ll be forced to manage for the rest of your life. We often forget how lucky we are to have a healthy body. The consequences of a terrible diet are exposed through ways other than your health. Overindulging in junk food can impact the physical and the mental. According to nutritionists, the choices you make when eating can even alter your mood. If your diet is lacking a portion of nutrients it’s going to affect your mood negatively. This is where planning out your meals and paying attention to the nutrition labels is going to help you. The statement of a healthy, happy family is truer than ever. Just like many other things, you have to manage your health in order to obtain a healthy body. To hunt for an array of healthy recipes and to learn more about healthy eating check out Fill Your Plate recipes and our blog. This entry was posted in Cooking, Desert, Diet Tips, Fill Your Plate, Food, Food Facts, Health Tips, Healthy Eating and tagged Bad Habits, diet, food, Healthy, meal planning. Bookmark the permalink.